Writing and Publishing will serve as a great resource, whether in taking the anxiety out of writing or refining your style, you'll use this book as much as your pen or keyboard! Tips for Compiling a Publishable Bibliography by John R. Burch Jr. Learn How to Review Books by John R. Burch Jr.
Carol Smallwood received her MLS from Western Michigan University and her MA in history from Eastern Michigan University. She is the author or editor of numerous books for Scarecrow, McFarland, Libraries Unlimited, Pudding House Publications, Peter Lang, and others. Some other credits include The Writer's Chronicle, Journal of Formal Poetry, Detroit News, Instructor, English Journal, and Michigan Feminist Studies. Her novel, Lily's Odyssey, appeared in 2010; she coedited the anthology Contemporary American Women: Our Defining Passages (2009), and she has a short story in Best New Writing 2010. A 2009 National Federation of State Poetry Societies Award Winner and a finalist for the 2009 Eric Hoffer Award for prose, she has experience in school, public, and special libraries and has served as a library consultant. Smallwood appears in Contemporary Authors, Who's Who in America, and is a member of the American Library Association. She received the Albert Nelson Marquis Lifetime Achievement Award in 2019. 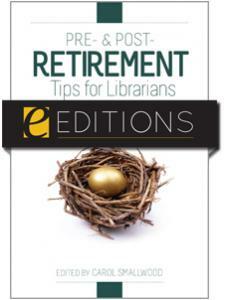 "This book's wide range of topics ensures that any librarian can find at least one article geared toward her/his particular needs. 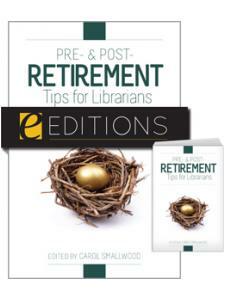 While anyone seeking tenure or publishing ideas and advice could find help here, it is aimed at librarians and is a resource they can turn to again and again." 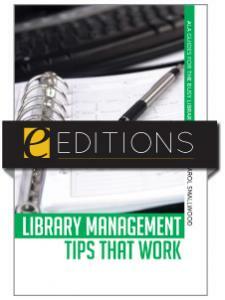 "An invaluable instructional reference and resource with its succinct and thoroughly ‘user friendly' information on how to write book reviews for not only library newsletters, but library Websites, librarian and personal blogs, online book review columns, and more … will prove indispensable for the novice and provide a great deal of value for seasoned professionals as well." 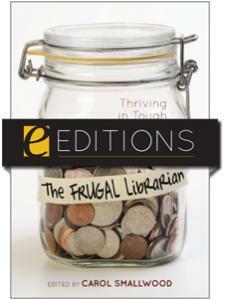 "Since certain information will benefit many aspiring writers, the collection is recommended for all public libraries." "The reveals an ambitious editorial agenda that encompasses the entirety of the writing enterprise within a comparatively slim volume. Readers will be inspired and edified by the casual first-person style and pleasingly unburdened by the brevity of the 91 entries (1,000 to 2,000 words each), which feature advice on how to write in a variety of genres and formats including the omnipresent blogosphere." 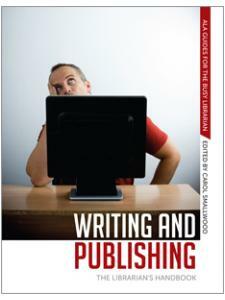 "Just reading the title of the first paper in this anthology will have any dedicated librarian firmly hooked – ‘How Writing Helped Me to Be a Better Librarian'. And each one of the subsequent 91 papers, contributed by 47 librarians whose work has been published, similarly aims to help the reader use the process of writing and being published to improve their job performance as a librarian' ... Librarians at work are daily surrounded by an environment conducive to writing – they are surrounded by books, people and technology. This environment provides the maximum opportunity to write, not only professionally, but also all forms of creative fiction and non-fiction. All that is needed is a catalyst to get us started, and what a brilliant catalyst this book is. 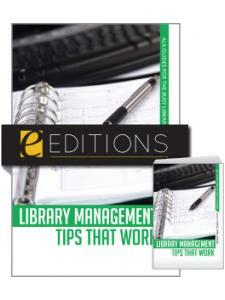 It will prove an invaluable reference for any librarian who was ever tempted to write, as well as an interesting compendium of the experiences of other librarians who have found themselves wanting or needing to write." 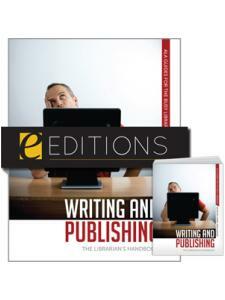 "For those who are just getting started and looking for resources in writing and publishing, as well as those who are experienced and looking for some creative ideas and directions, this book is an excellent resource."